A dramatic few weeks in Italian football saw AC Milan enter Serie A, acquiring the place of runners-up Brescia. However, given the regulations of the tournament, this acquisition saw AC Milan forfeit Brescia’s Champion’s League berth. 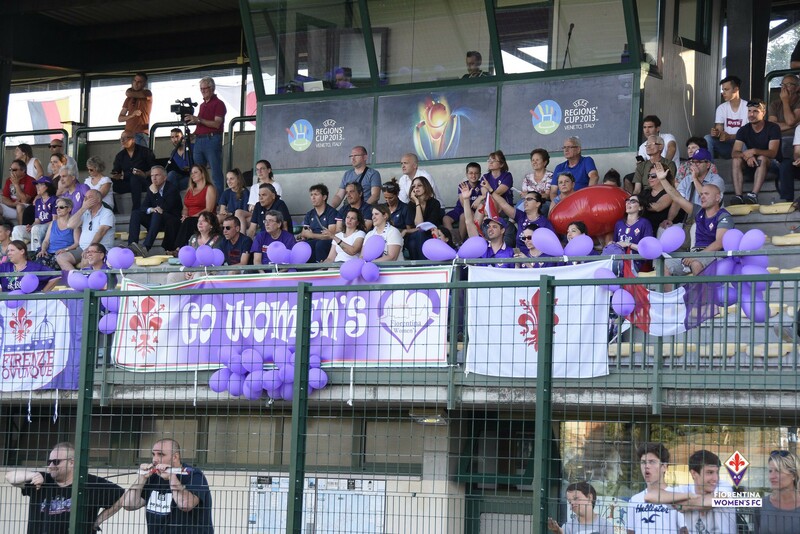 Instead, the players of Fiorentina and Tavagnacco were recalled from holiday for a single-match qualification playoff. Fiorentina came out comfortable 3–0 winners, with Ellie Brazil making a substitute appearance for the final 15 minutes. With the result, Fiorentina return to the Champion’s League for the second straight season. In 2017/18, Fiorentina defeated Denmark’s Fortuna Hjørring, before falling to eventual runners-up Wolfsburg. Best of luck to Fiorentina for their 2018/19 Champion’s League campaign!